Tributes have been paid to a senior garda investigator following his death last weekend. 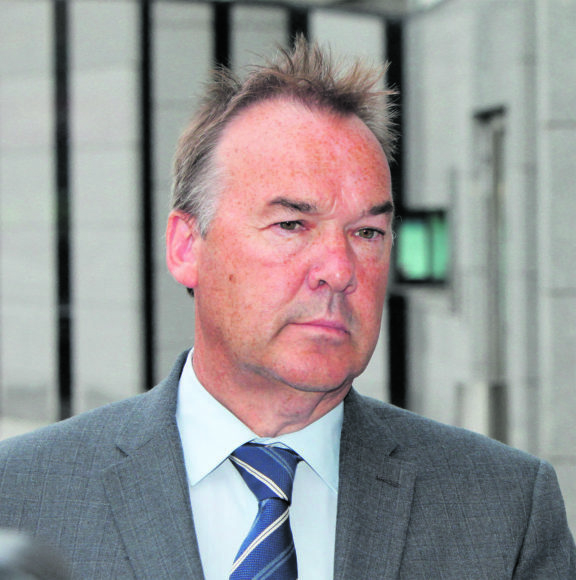 Detective Superintendent Colm Fox was found dead in Ballymun Garda Station. No foul play is suspected, but An Garda Siochana and the Garda Ombudsman are both carrying out separate investigations into Det Supt Fox’s tragic death. At present, his death is being considered a personal tragedy. Det Supt Fox was in his fifties when he passed away last Saturday. Although based in Ballymun at the time of his passing, Det Supt Fox spend most of his career at Blanchardstown Garda Station. 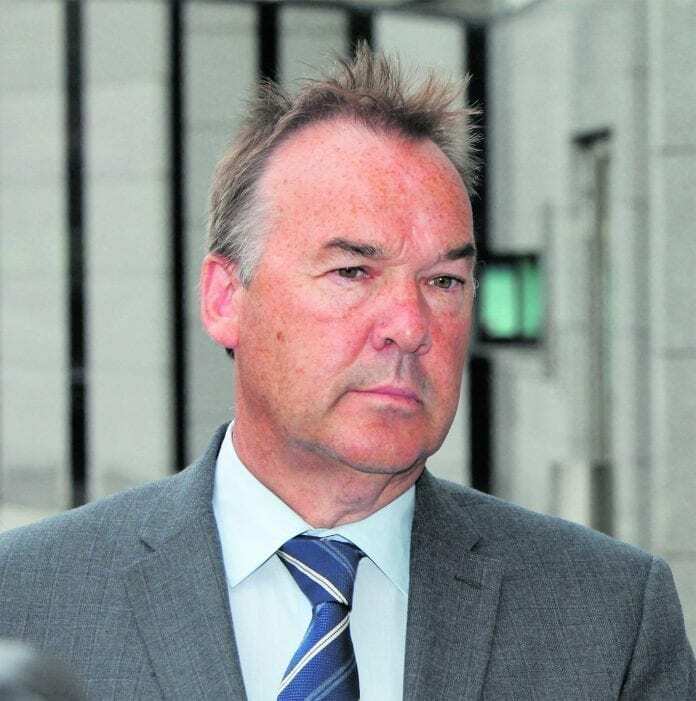 He played a key role in the investigation into the shooting at the Regency Hotel two years ago – an incident that marked the beginning of the Kinahan-Hutch feud. Det Supt Fox has been described as “popular” by his peers, and many paid tribute to him following his passing. Prior to the beginning of a trial at Dublin Circuit Criminal Court, Paul O’Higgins SC, prosecuting, said he knew Supt Fox since his first days as a garda. He described the senior garda as a most decent man, both professionally and in his dealings with people. Brendan Grehan SC, defending, said the deceased was a top police officer, a pleasure to deal with and someone who “always got the best out of the team around him”. Judge Karen O’Connor agreed that it was a very sad death and said her thoughts were with Supt Fox’s family at this tragic time.